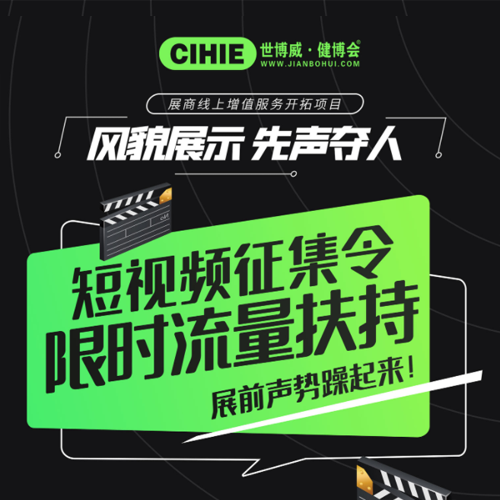 China International Exhibition Center Group Corporation (CIEC) is a subsidiary of China Council for the Promotion of International Trade and the China Chamber of International Commerce (CCOIC). 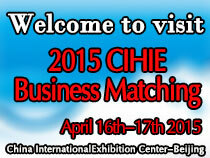 It presides over the China Association for Exhibition Centers and it is also a member of the Global Association of the Exhibition Industry (UFI) and the International Association for Exhibition Management (IAEM). 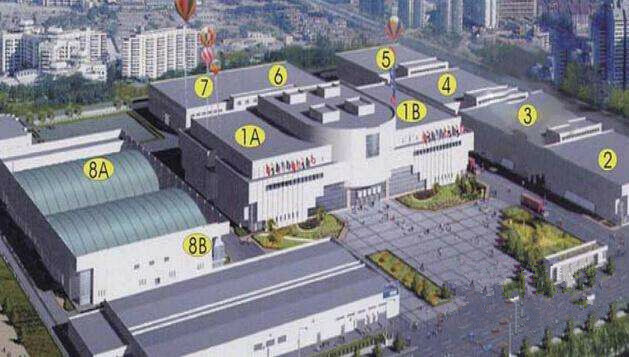 Founded in 1985, China International Exhibition Center has developed into a comprehensive exhibition enterprise, with business ranging from venue management to show organization, overseas exhibition, stand construction and exhibition related services.